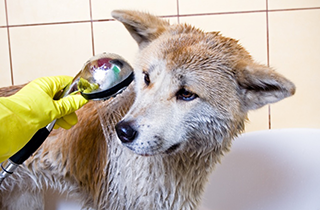 in Kingman, AZ provides the best in pet grooming and pet bathing service. Enjoy the finest professional pet grooming in the area at Madelyn’s Pet Grooming in Kingman, AZ. 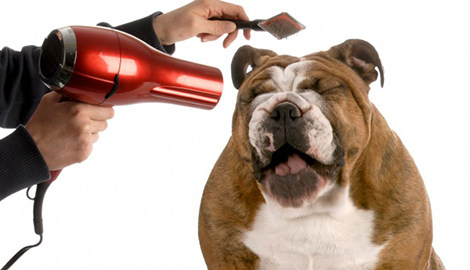 Our experienced dog groomer is ready to take care of your dog! 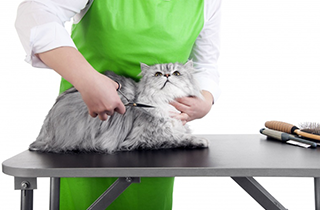 Arrange a meeting with one of the professional cat groomers at Madelyn’s Pet Grooming in Kingman, AZ. 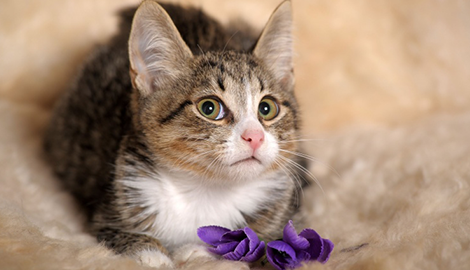 Let us tell you about the many services we can provide for your cat. 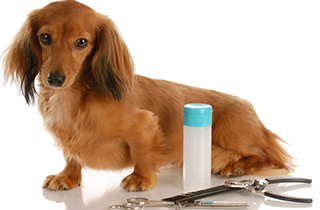 Madelyn’s Pet Grooming in Kingman, AZ offers professional grooming services for all types of animals. Madelyn’s Pet Grooming in Kingman, AZ uses organic products when grooming and styling dogs and cats. When your pet needs professional grooming, Madelyn’s Pet Grooming in Kingman, AZ does a great job. We have been in business for 15 years and have a passion for helping animals look their best. Our reputation is one of the finest in the area; we placed 3rd in an international grooming competition, and we care deeply about our clients. We specialize in dogs and cats, but also provide grooming for any other pet, with no size restrictions. Some of the grooming services we provide include shampooing with special organic shampoo, ear cleaning, and free nail trimming. Most of our grooming takes an hour and a half, and we never cage any of the animals. We can give your pet any kind of style you desire, including special styles for competitions or shows. We have a great deal of experience preparing animals for all kinds of events. Our main goal is always to make your animal look its very best! 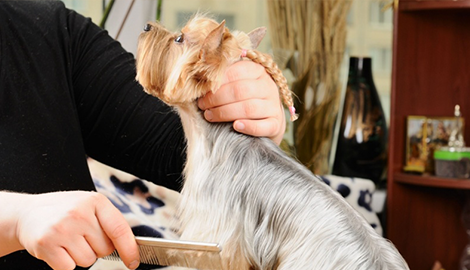 All of our professional pet groomers have many years of training and experience. We all know what it takes to make your animal stand out from the rest, no matter the breed. It is important that your animals look great because it will make them feel great. A clean and groomed animal is a happy one, and our pet groomers strive to make each animal the happiest it has ever been. We take the time to listen to your concerns and answer any questions you may have about any of our services. We are here for your animal. Check out Madelyn’s Pet Grooming in Kingman, AZ for all of your cat or dog grooming needs. We are waiting to help you!